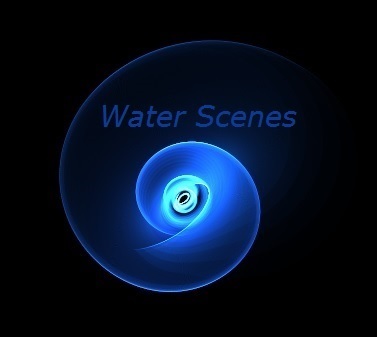 Water Scenes - water feature design blog. Welcome to the Water Scenes blog. This blog has been created to showcase our latest work and offer help/advice on topics relating to the world of water features, ponds, fountains and natural swimming pools. 15 years experience specialising in water features. and fish ponds in our online video portfolio above.